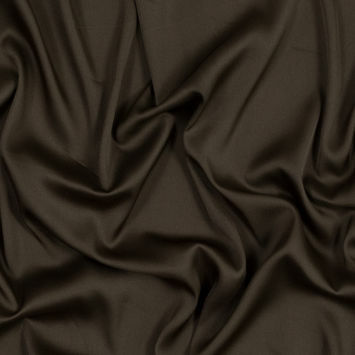 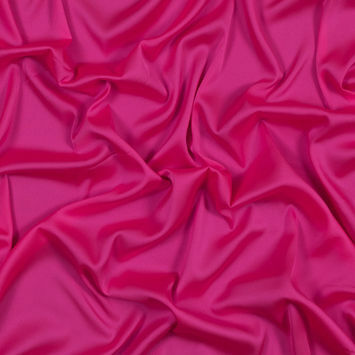 Polyester Crepe de Chine Fabric is luxuriously smooth with a feather-light weight and gorgeous drape. 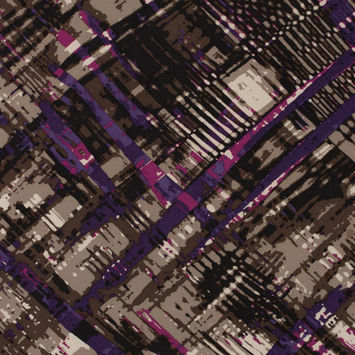 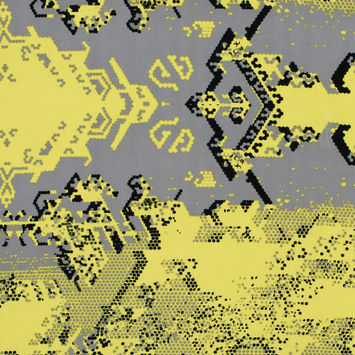 This material is crafted using a plain weave, whereby the warp and weft yarns are woven into a basic crisscross formation. 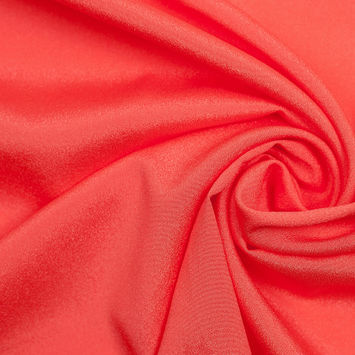 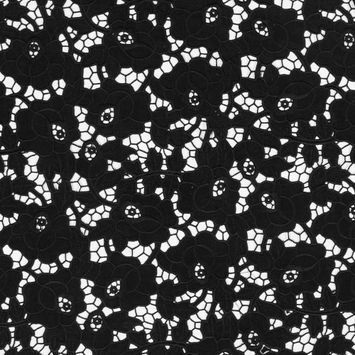 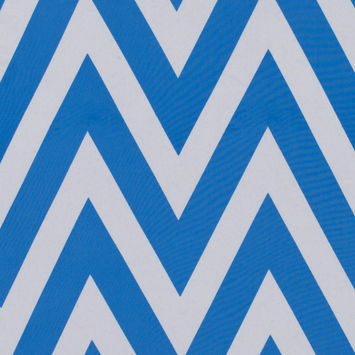 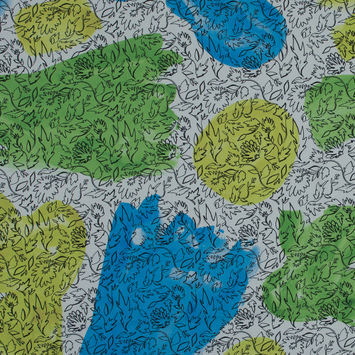 Crepe de Chine Fabric is traditionally made from silk. 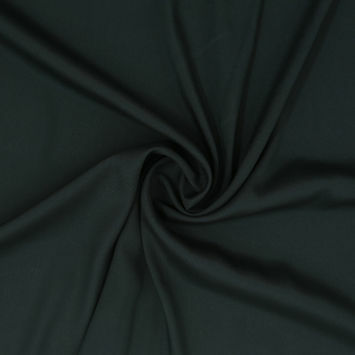 When made from polyester, however, the fabric offers outstanding durability, insulation and wrinkle resistance. 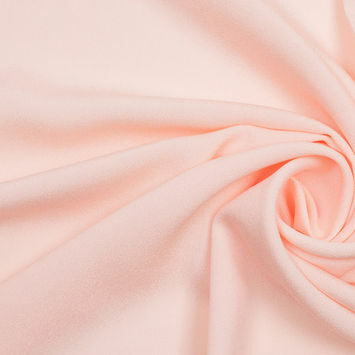 Craft elegant bridal and evening wear, as well as blouses, with our alluring collection of polyester crepe de chine.